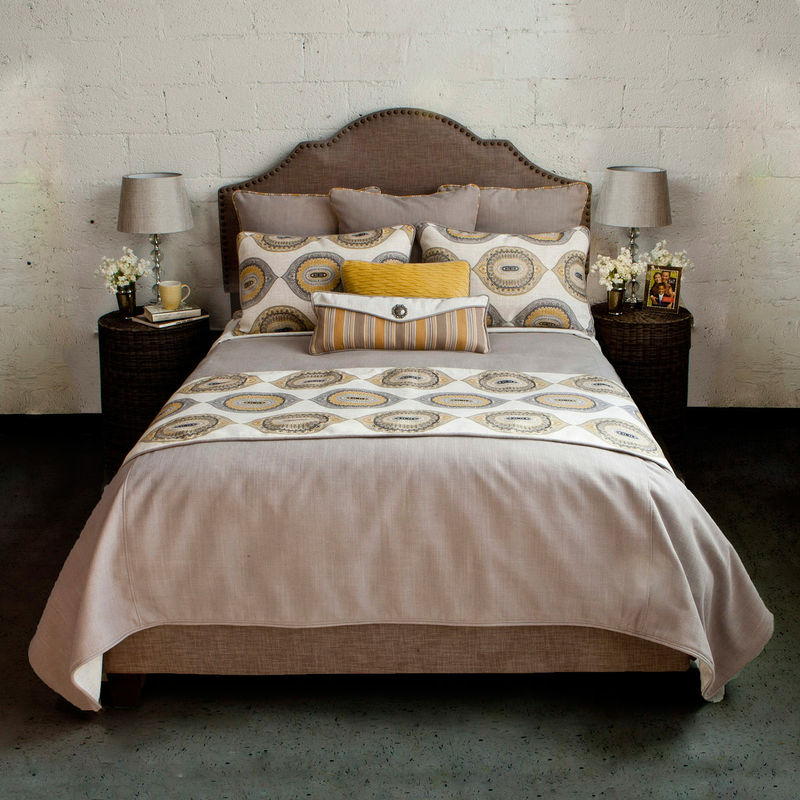 Give your bedroom coastal flair with the Casablanca Four-Piece Bed Set - Queen. 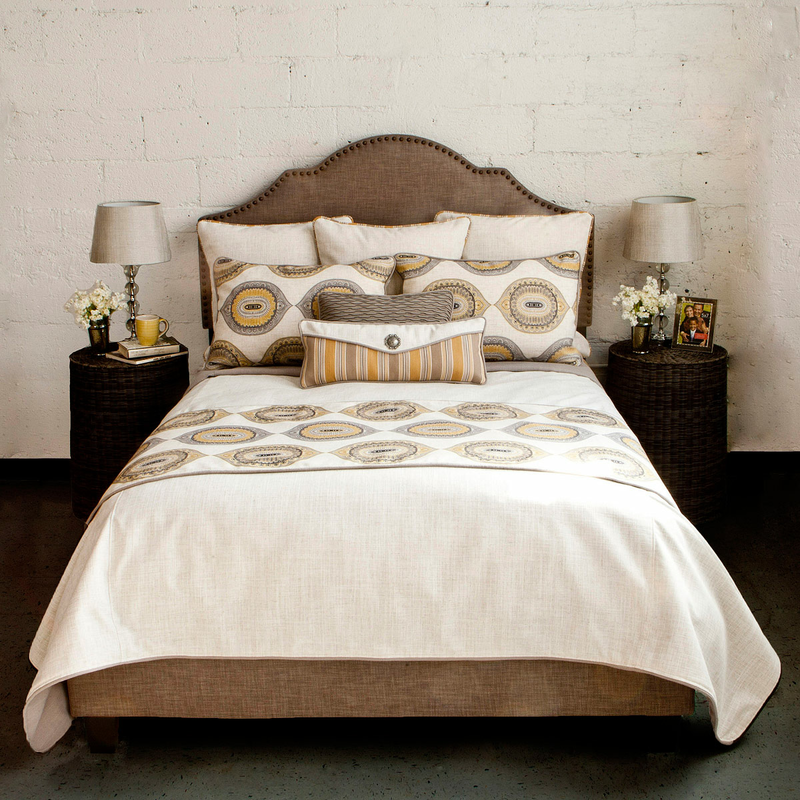 These coastal bedding sets are detailed with an intricate, exotic print joined by stripes and solids in a stylish palette of mustard, gray and black. Ships from the manufacturer. Allow 4 to 6 weeks. Cannot express ship. 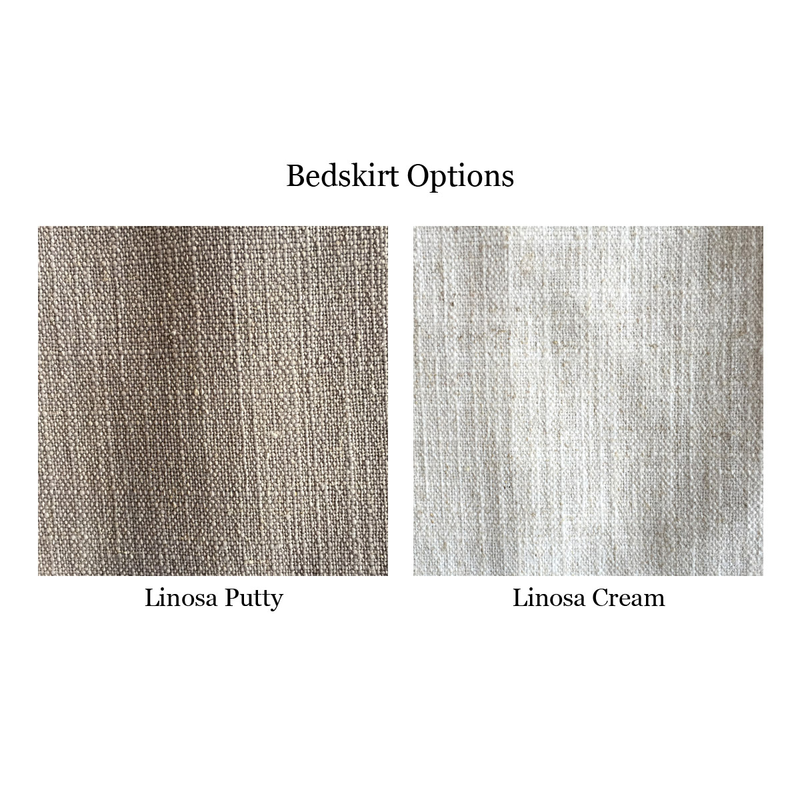 For additional items, we ask you to take the occasion to explore our entire assortment of coastal bed sets at Bella Coastal Decor today.